If your important data is lost by deletion then recovering those files in the right form is very challenging. 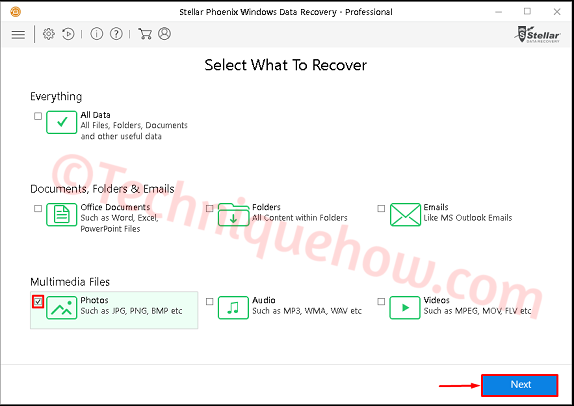 If you need to recover files into the correct position then Stellar Phoenix data recovery software may be the trustable choice in this case. Stellar Phoenix can easily recover your permanently deleted emails from Gmail (MS Outlook). These PST files are recoverable with this Stellar recovery tool. 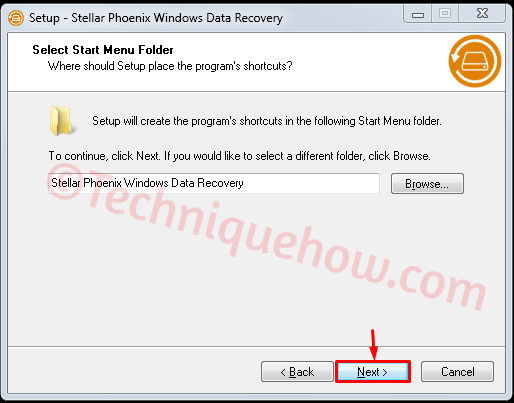 Stellar Phoenix is the best file recovery software to undelete erased files. This global data recovery specialist supports over 122 formats of file types to recover data from MAC, Windows, Android. Also, lost iPod data is recoverable with this software as well. That is why Stellar Phoenix is the more trustable recovery tool than any other recovery tools. Stellar Phoenix comes with Pro and Free versions both. Where on the Free version you are able to recover 1GB of deleted data from your PC. Stellar Phoenix Pro is the best-recommended tool for professional use and forensic recovery purposes. Before choosing just check out some important points or features described in this article. Then as per your need, you can Download or Buy the Pro version for unlimited recovery. Steps for recovering a file using Stellar Phoenix described in this article below. For little uses, you can continue Free version with the 1GB of recovery limit. Stellar Pro is best for deleted data recovery. But, its Free version is also very effective in recovering deleted photos and videos. Recommended for Novice. 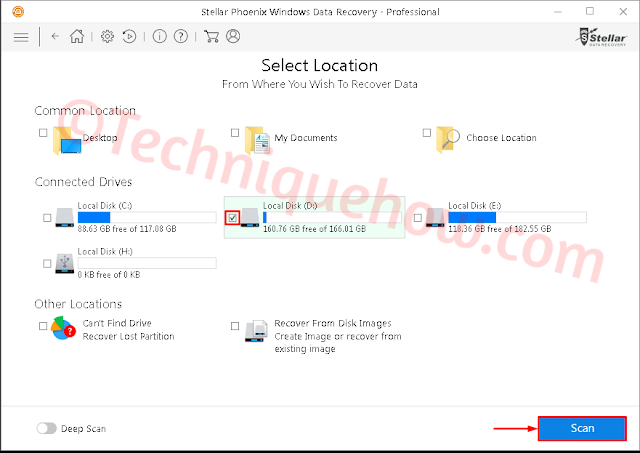 Stellar Phoenix can easily recover the entire hard drive files if that is reformatted. This tool can recover files from damaged hard disk drive also. If it comes to recover files from iPod then Stellar Phoenix can do the job very easily. After MAC, this tool is trustable to perform this action on iPod. Along with 122 supported file types, this tool performs recovery for videos, photos, audios in an easy way. You can run this software tool on Windows, MAC, Android etc. This tool does well in digital media recovery with deep scan feature. However, you will need to buy the Pro version once you complete your free recovery quota of 1GB. The best thing is, the pro version is very cheap in comparison to other best recovery tools. Let's understand more Pros & Cons about Stellar Phoenix. 1) The Free version offers all types of file recovery along with damaged drive recovery. 2) This tool is available for MAC and iPod users as well. Also for Android and Windows OS. 3) You can download the tool for free without purchasing. 4) Stellar Phoenix can recover deleted Gmail or Yahoo emails from MS Outlook. 1) This comes with the FREE version but the limit is only 1 GB of file recovery. If you have to recover multiple videos then that limit should not be enough to do that completely. 2) Stellar is good for Windows PC but needs development for MAC recovery. 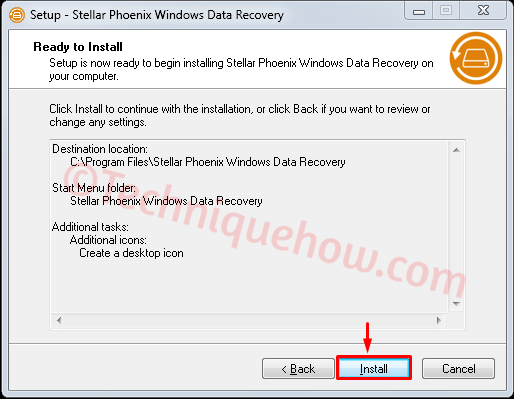 How to Undelete Files with Stellar Phoenix Data Recovery? At first, need to install Stellar Phoenix. Tick the license agreement and hit 'Next'. Then select installation folder on System drive and click 'Next'. Now hit 'Install' to complete the installation process. Now choose what type of files you want to recover, like Photos, Videos, Emails etc. Just select that by ticking on it and click 'Next'. Now select the drive from where you had deleted data and click 'Scan'. Now you will get a window appeared with data information once the scan is completed. Now click 'OK'. Now all files will be listed. Just choose that file from the list and click 'Recover' button. N.B. : Now you have to select a destination folder to save that file again. 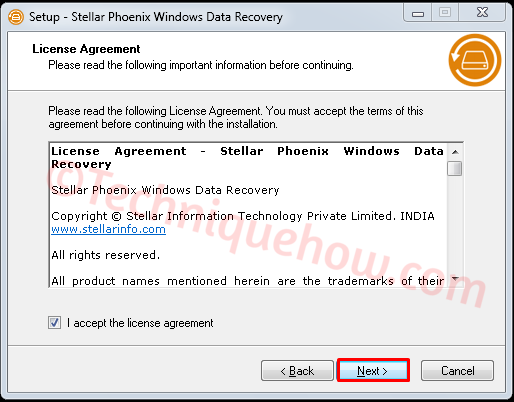 Once you complete the 1 GB of recovery, you will need to buy the PRO version of Stellar Phoenix. 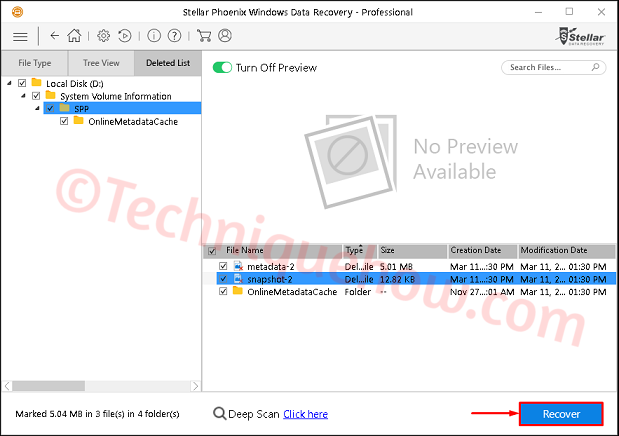 Stellar Phoenix always should be your first choice to recover any deleted files. Stellar is mostly recommended for Windows users and also best for your MAC. Just go for Stellar Phoenix PRO without any doubt if you need a successful retrieve without any interruption.